Rumours have long swirled about the creation of a collaborative Bey and Jay album. Last November, Jay told The New York Times that a project with Bey started coming together as they worked on 4:44 and Lemonade. “We were using our art almost like a therapy session,” he said at the time. 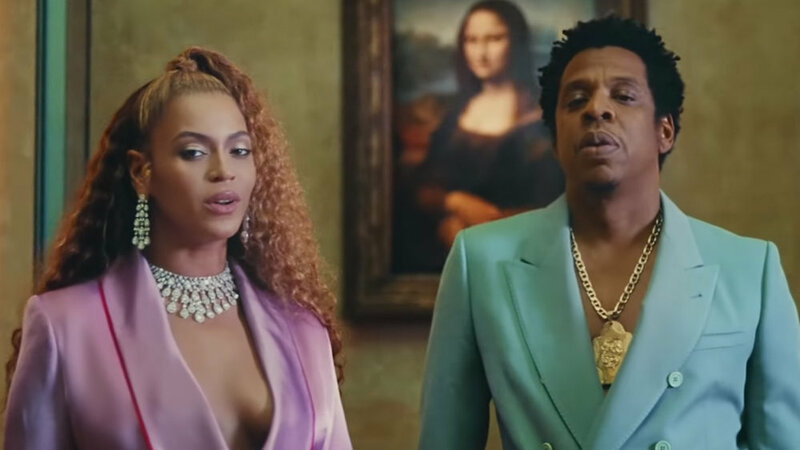 “And we started making music together.” He explained that, because Bey’s music was progressing more quickly, Lemonade ended up coming out as opposed to the joint album that [they] were working on. Stream "Everything Is Love Here.